You can’t be the best air conditioning company in Stafford without a firm grasp on how to achieve customer satisfaction. 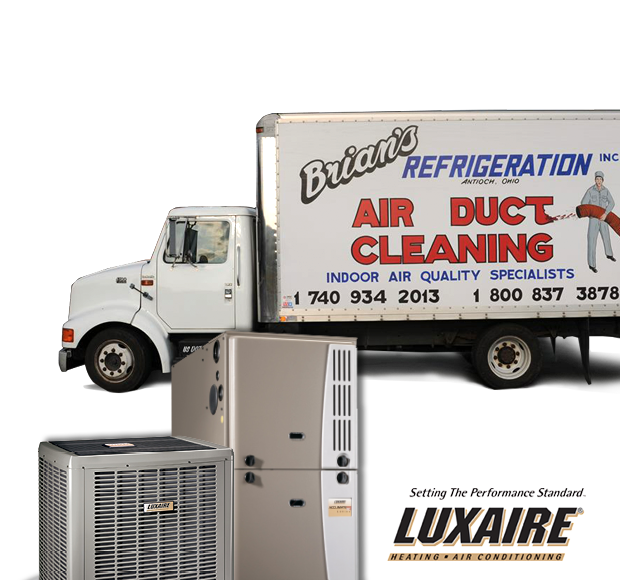 Brian’s Refrigeration has been leading the cooling industry for 3 decades. Our technicians and installers are all certified, licensed, and insured. 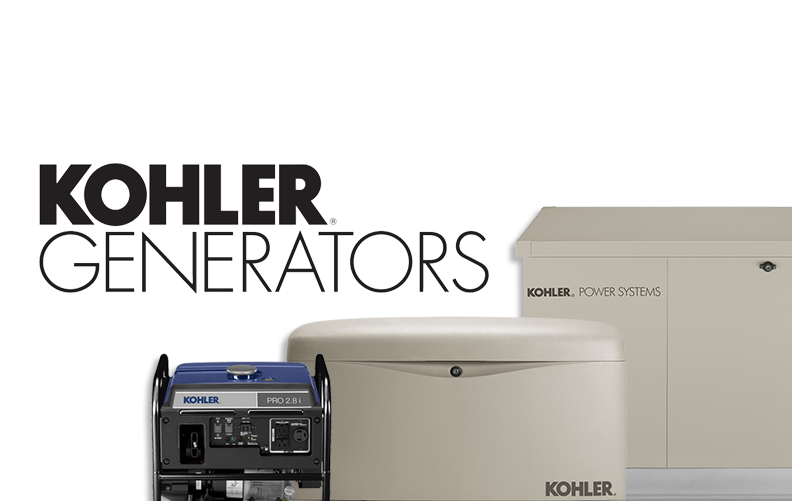 Our AC equipment is state of the art and we only use top quality parts. We get the job done right the first time and provide cost effective solutions for every situation. When you want the best, call Brian’s Refrigeration! The experts at Brian’s Refrigeration are the best Stafford AC service providers you can find. We can have any cooling system working again as good as new. Your time, as well as ours, is valuable. We will not close out a job until we have our client’s complete satisfaction. We don’t cut corners or use sub-par quality parts or tools. For excellence in customer service, trust Brian’s Refrigeration! 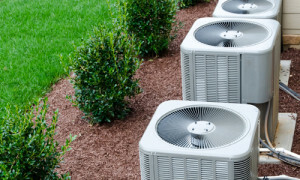 Replacing the cooling system in your home can be frustrating enough without the stress of an inferior service provider. When you call Brian’s Refrigeration, you get the best! We have a vast selection of state of the art cooling equipment for air conditioner installation for Stafford homes. Our technicians have extensive knowledge of each unit and can answer any question or concern you may have. For affordable yet top rated air conditioning replacement solutions, contact Brian’s Refrigeration!